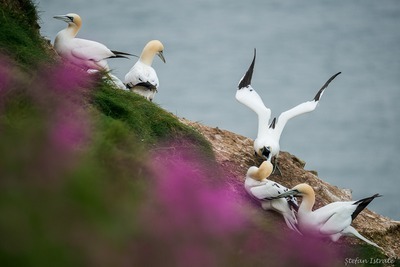 There are wild places with such a good energy that visiting them regularly almost becomes therapy. 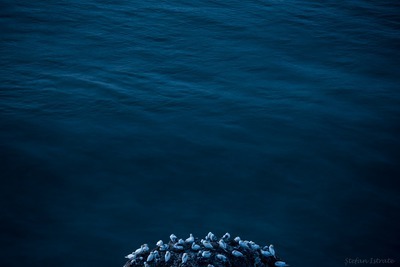 Better than any form of relaxation, more effective at clearing the mind than any meditation, listening to the sounds of seabird colonies is the most enjoyable loud experience I've had so far. 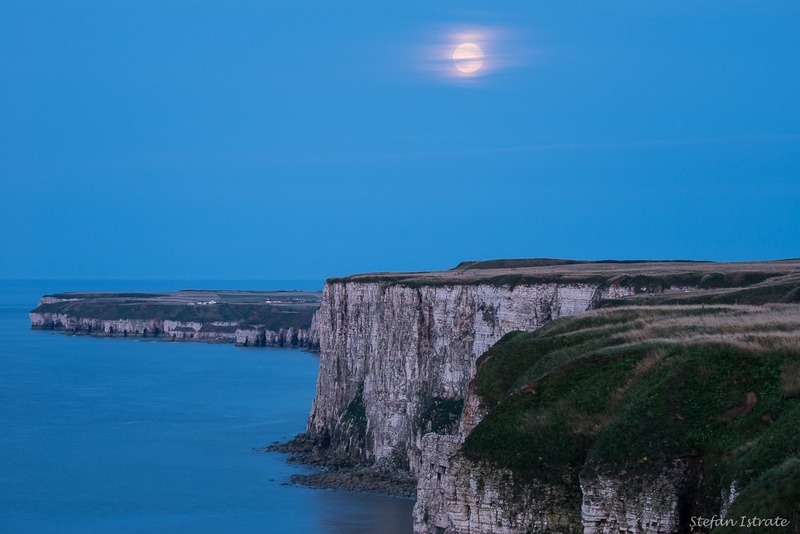 I would always trade a noisy city for that. 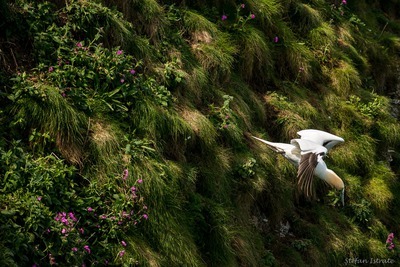 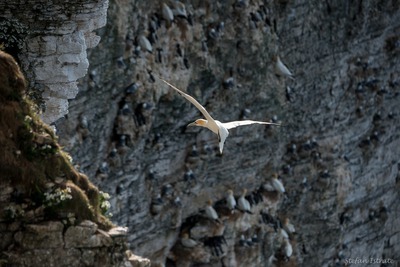 The Bempton Cliffs, on the Yorkshire coast, are an ideal habitat for a huge range of seabirds. 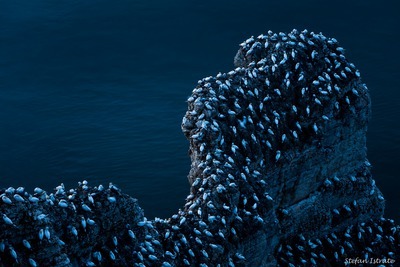 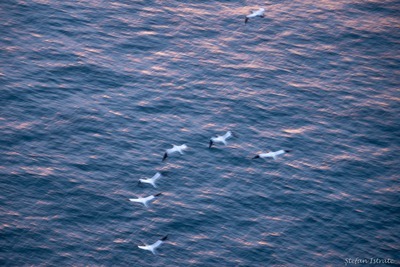 From spring to autumn, around half a million seabirds gather there to raise a family. 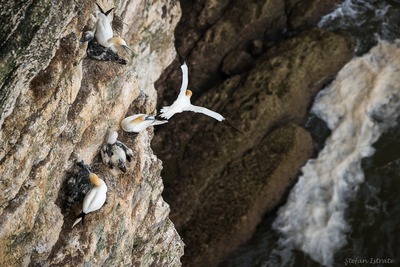 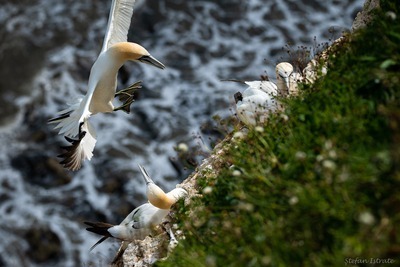 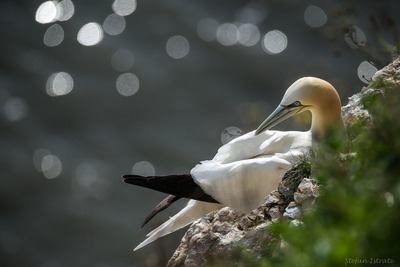 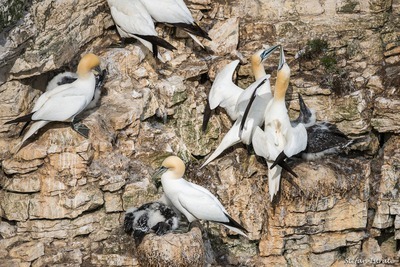 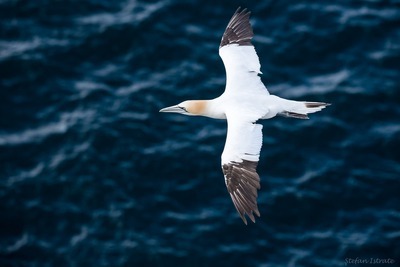 Among them, elegant and strong, the gannets caught my entire attention on almost every visit. 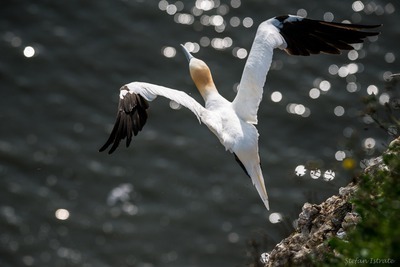 Nesting or feeding, bonding or quarreling, gliding or diving, these birds exhibit such a diverse set of behaviours that will definitely amaze you.